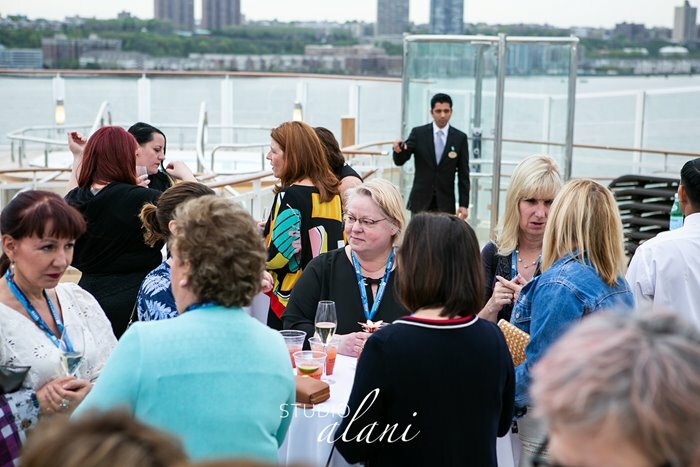 Hosted by Northstar Meetings Group, WILMI (Women In Leadership Meetings + Events) is an exclusive conference for executive-level women in the industry – by women, for women. 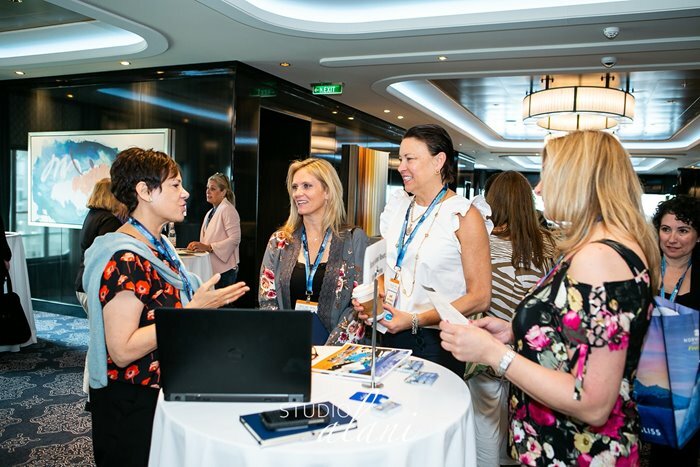 At WILMI, leading female meetings and incentives buyers and suppliers will join together to network, engage in dialogue on present and future challenges and opportunities, and plan and do business together. 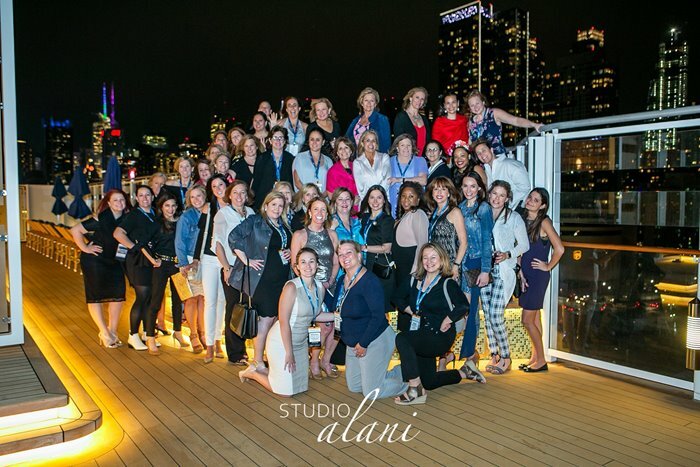 WILMI 2019 will be held in the heart of Boston at the Revere Hotel Boston Common. The stylishly sophisticated property – located in Boston’s picturesque Back Bay – blends the historic with the non-traditional and embodies the rebellious spirit of Paul Revere. 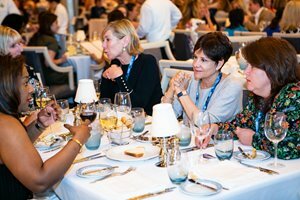 Learn from, and be inspired by the leading women in the meetings and events industry. Connect during the one-on-one business appointments and unique experiential activities. Network during the unique experiential planned activities showcasing the historic city of Boston. Lisa Tanzer, President of Life is Good, started her journey to become president of the $100 million lifestyle brand, Life is Good, in 1990 when she joined the board of “Project Joy,” a small play therapy program. Today, that has evolved into the Life is Good Foundation, which positively impacts more than 1 million kids each year. Prior to becoming president of Life is Good in 2016, Lisa served as the company’s head of marketing. She has held executive positions in the entertainment, ecommerce and education sectors, and earlier in her career worked in strategy and marketing at PricewaterhouseCoopers, Hasbro, Staples and The Gillette Company. Lisa received her BA from Tufts University and MBA from Harvard Business School. Her mission is to continue growing the Life is Good business to deliver a simple yet powerful message of optimism. 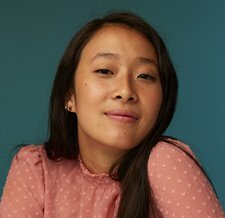 At 21, Nadya Okamoto already has an impressive list of accomplishments to her credit. 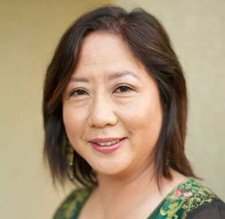 At age 16 she founded and became executive director of Period (period.org), an organization now considered the largest youth-run NGO devoted to women’s health. Since 2014 the organization has addressed over 500,000 periods and registered over 300 campus chapters. In 2017, Nadya ran for a seat on the Cambridge, Mass., city council. While she did not win, her campaign made headlines for the way it mobilized young people on the ground and at the polls. Nadya recently published her debut book, Period Power: A Manifesto for the Menstrual Movement (Simon & Schuster), which made Kirkus Reviews’ list for Best Young Adult Nonfiction of 2018. Most recently, Nadya has become the chief brand officer of JUV Consulting, a Generation Z marketing agency based in New York City. A Harvard student on a leave of absence, Nadya proudly holds a spot on InStyle Magazine’s The Badass 50: Meet the Women Who Are Changing the World list, along with Michelle Obama, Ariana Grande and Dr. Christine Blasey Ford. 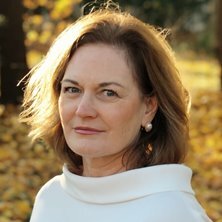 Martha Sheridan is the President & CEO of the Greater Boston Convention & Visitors Bureau. Formerly President & CEO of the Providence Warwick Convention Bureau, Sheridan has over a quarter-century of destination marketing experience. She has served as Chairman of the Destination Marketing Association International and is on the board of the US Travel Association. 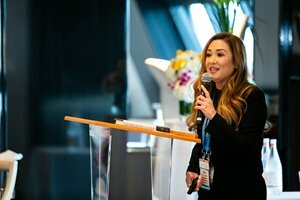 Recently she was appointed to the Destinations International Diversity & Inclusion Task Force, which aims to elevate diversity within destination organizations and, more broadly, within the tourism industry. Sheridan’s tenure at the PWCVB has had many highlights, including the creation of the Rhode Island Sports Commission (RISC) as a division of the PWCVB, the development of a robust media relations program in Providence and the creation of a comprehensive electronic guide to 15 eclectic and vibrant neighborhoods in Providence. 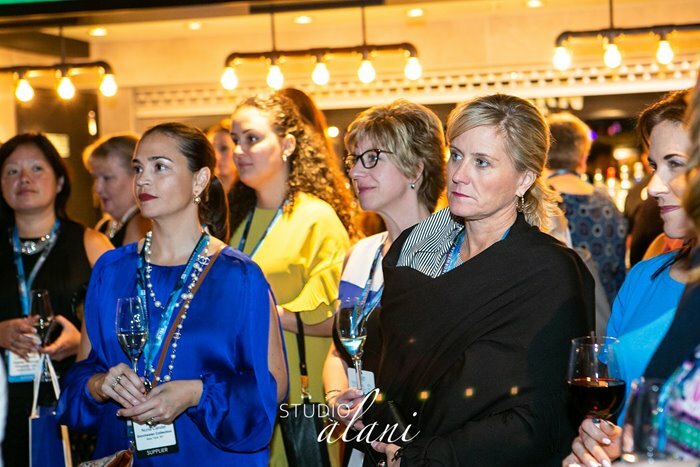 Laura Reed Yates, principal of Dovetail Event Partners, is a 30-year veteran of the incentive, meeting and corporate event industry. Prior to forming Dovetail in 2007, she held key positions at Carlson Marketing, Navigant Performance Group, Cornerstone, Incentive Strategies, DMI and S&H Motivation. Her multifaceted background includes operations, project management, program planning, purchasing/procurement, marketing, corporate communications, account management and sales. 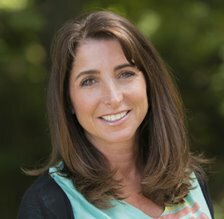 Over the years, Laura has successfully supported numerous clients in the automotive, high-tech, manufacturing, distribution, direct selling, insurance and finance industries. 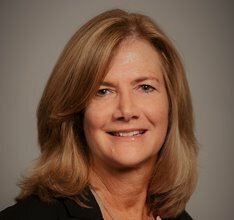 Judi McLaughlin, CMP, serves as managing director for HelmsBriscoe, the global leader in meeting procurement and site-selection services for corporations and associations. 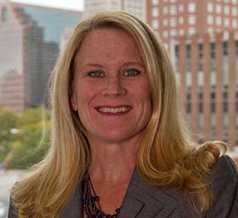 She provides strategic direction and support of new business development, client retention, business planning and associate recruitment efforts in the Northeast market while offering leadership and support to over 50 HelmsBriscoe associates. 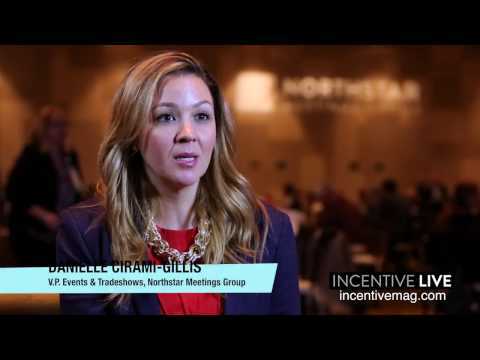 Her career includes a variety of leadership roles in the meetings and incentive industry, including management positions with Maritz Travel, McGettigan Partners and Talley Management. She has held a variety of association meeting planner and hospitality sales and service positions with organizations such as the American Institute of CPAs, Sheraton and Marriott. Jennifer Keltner is the Owner of Keltner Travel Consulting. Jennifer is a longtime supporter and fundraiser for the International Justice Mission, Keltner also has served on the advisory committee for ECPAT-USA, a group of travel industry veterans who lend their expertise and skills to developing and implementing policies and programs that protect children from exploitation (ECPAT stands for End Child Prostitution and Trafficking). 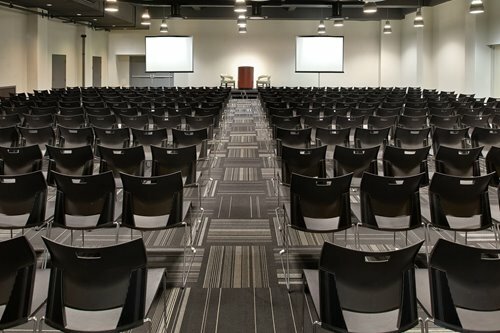 Keltner has taken this issue on the road, speaking on the topic of travel and trafficking at events for a number of groups such as the Association of Corporate Travel Executives and GBTA. She was formerly manager of Toyota North America's travel and meetings program. Nadya Okamoto will share her personal story of how she found herself in the field of activism and entrepreneurship, and talk about how the Menstrual Movement is a key part in the overall fight toward gender equality. She will speak about building movements and mobilizing youth around the world toward a common goal, and on the unique power of Generation Z. 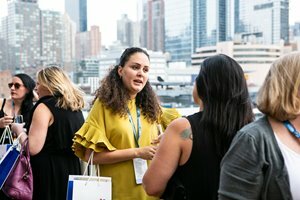 Women clearly dominate the meetings and events industry (in fact, only about one in 10 meeting professionals are male, according to M&C's 2018 Salary Survey). Yet, the majority of top leadership positions — particularly in large firms — still are held by men. How far have we come as an industry in normalizing gender equality — and how can we bridge the remaining gap? This panel discussion, featuring high achievers from various segments of the business, will address these tough questions and more, welcoming input and opinions from all WILMI participants. Lisa will discuss her journey, which led to her current role as president of the $100 million lifestyle brand Life is Good. Part inspiration, part practical advice, she will shed light on the power of relationships to define success in your personal and professional life. 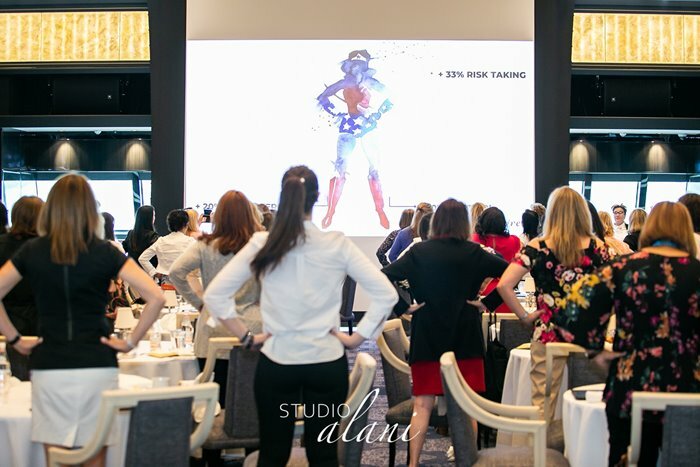 Through inspiring examples, Lisa will demonstrate how to unlock your true potential through your network, and how meetings and events can capitalize on people power. Lisa will also discuss how the power of optimism and its role in building an iconic brand while also doing good in the world. 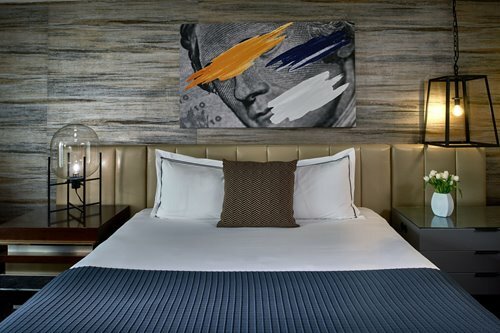 Shaped by the local culture, yet reveling in the non-traditional, Revere Hotel Boston Common celebrates Boston's innovative and rebellious spirit. 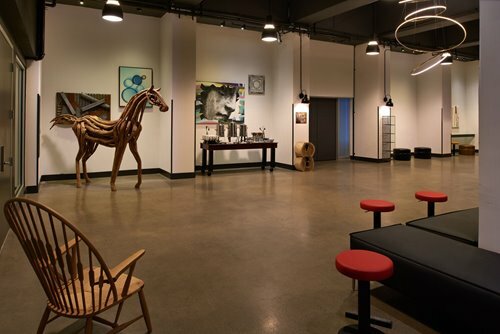 With a rebirth inspired by the legendary Paul Revere, the iconic hotel boasts a fully remodeled lobby area, rooftop pool, guest rooms and suites, and 42,000 square feet of private event space. Steps from Boston's Theater District, Newbury Street, and Copley Square, Revere offers a multi-layered guest experience, equal parts social, intelligent, edgy, and engaging. 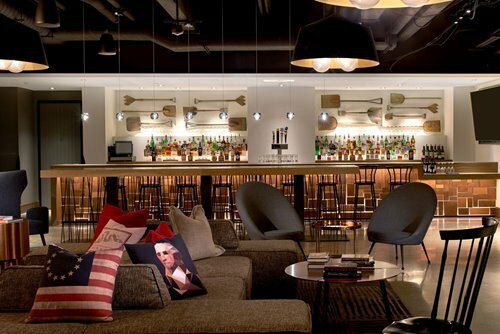 Find yourself at the Revere Hotel Boston Common, where every experience is meticulously crafted, yet never scripted. "Thank you for a brilliant program! 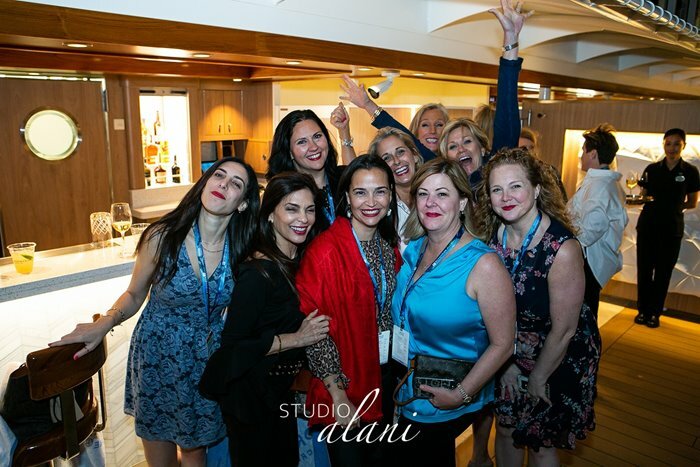 Your careful attention to all the details, your welcoming attitude and the amazing speakers and the ability to network with women exceeded my expectations. The speakers were inspiring; I think we all left with a desire to get off our own X and create groups and workplace environments that encourage inclusivity through inspiire creativity!" "Thank you for all of your hard work that went into making the Women in Leadership weekend a huge success! 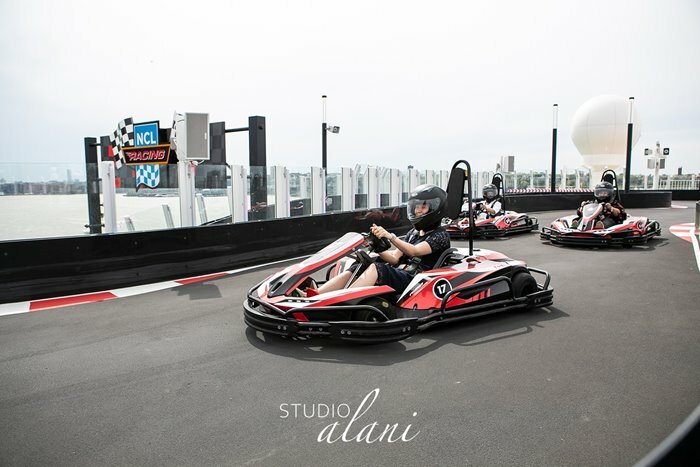 I had a wonderful time and feel it was well worth the investment." "It was a privilege to spend a forty-eight hour journey with you. It was a pure joy to reconnect with past life friends and connect with new during our time together. "